Showings start Thursday November 13th. Offers presented Wednesday November 19th in the pm. NORWOOD GROVE GEM!! 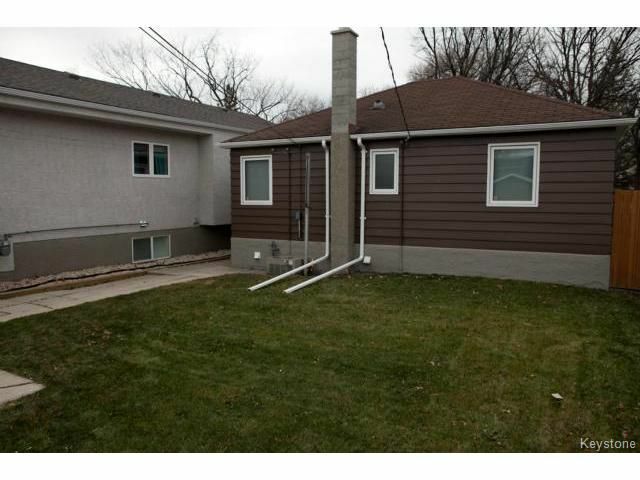 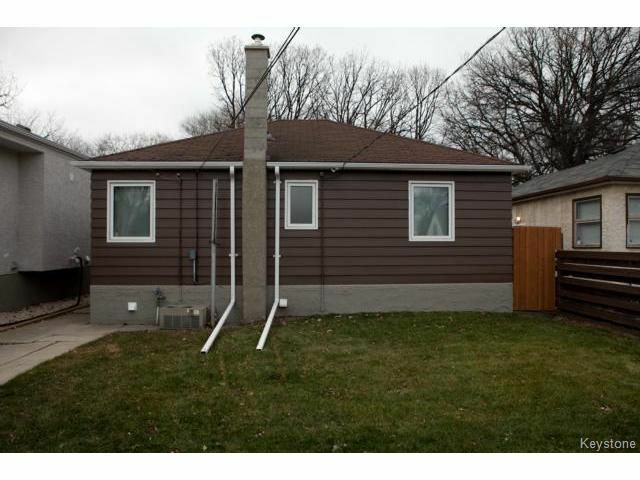 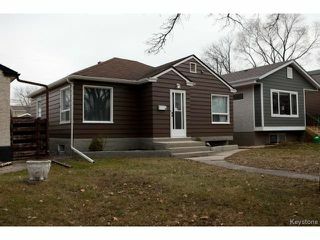 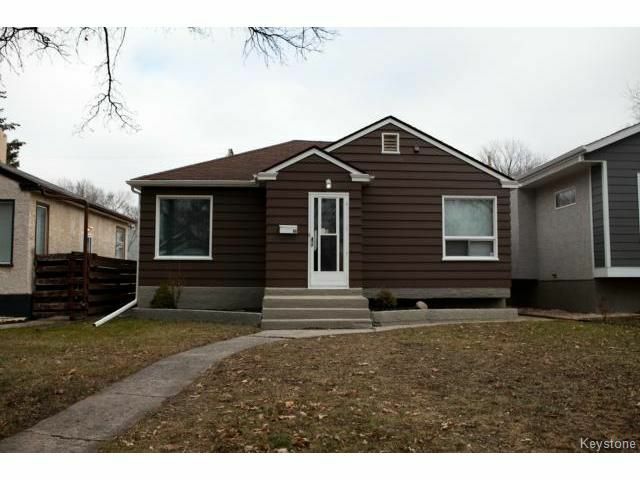 Great 2 bedroom, 2 bathroom bungalow nestled on a highly desired Norwood Grove street, steps away from all levels of schools, parks, Champlain Community Center, The Forks, downtown and more.. This home has a great mix of character and upgrades. 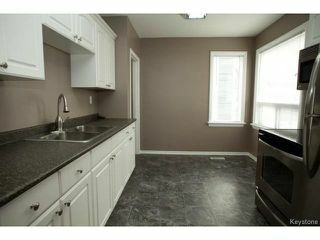 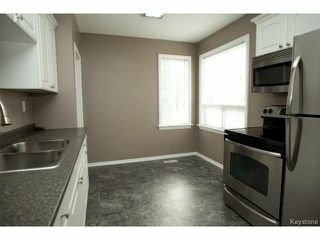 Some of the many features of this home include a newly upgraded eat-kitchen with lots of counter and cupboard space. 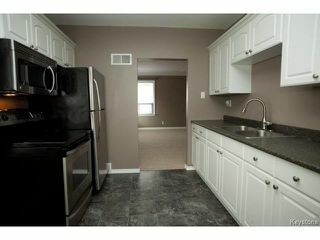 Double sink + stainless steel appliances to remain including the fan/microwave combo. 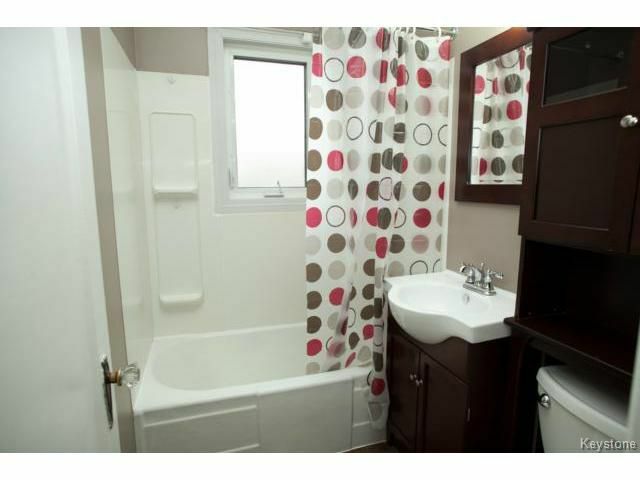 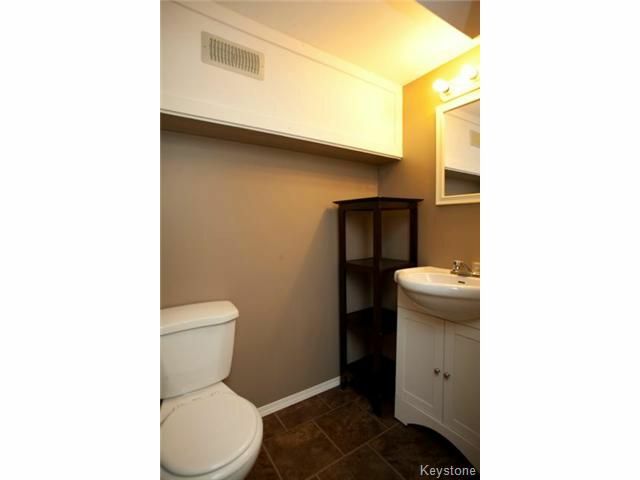 Upgraded 4 pcs bathroom on main and 3 pcs bathroom in lower level. New flooring throughout. 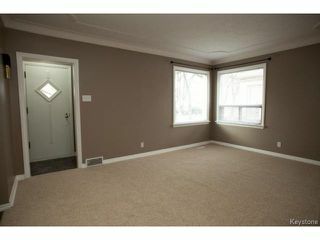 Original cove ceilings, archways and hardware to remain. Master bedroom includes his and hers closets. 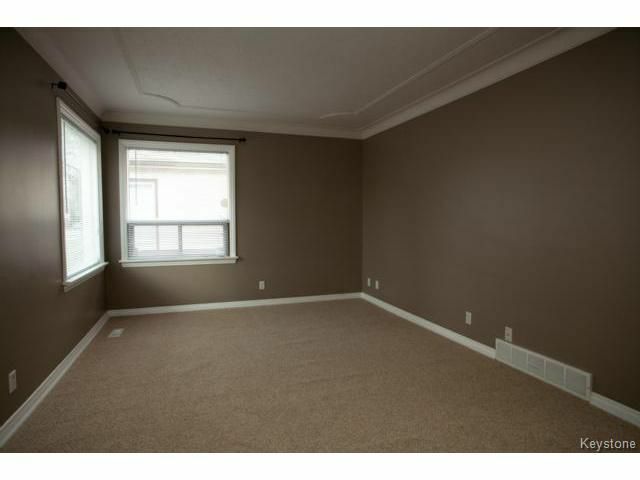 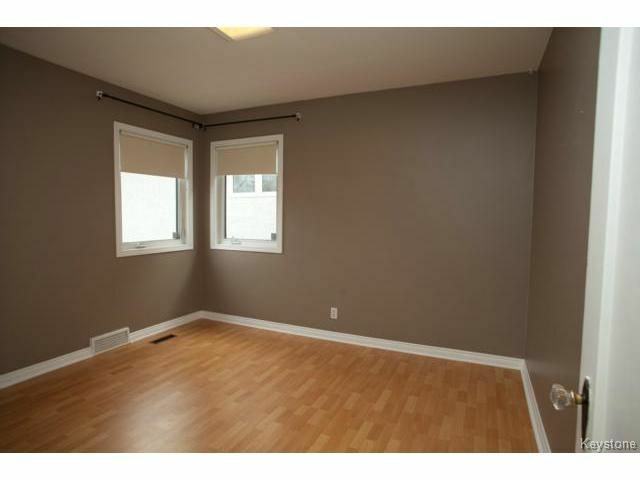 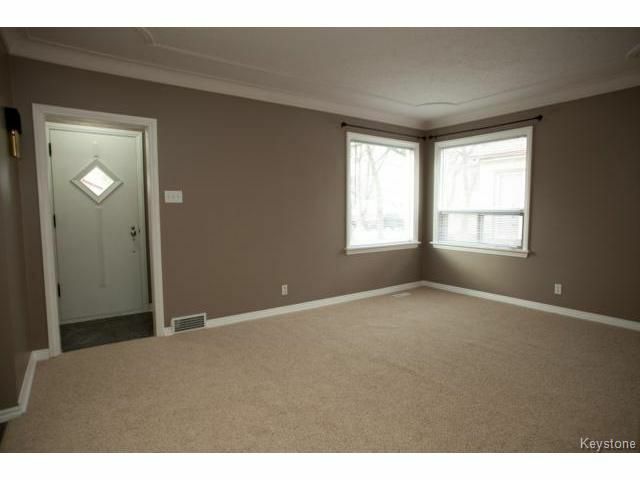 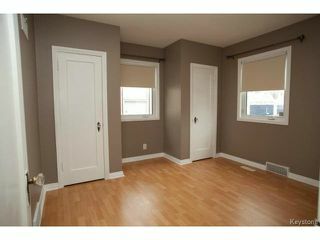 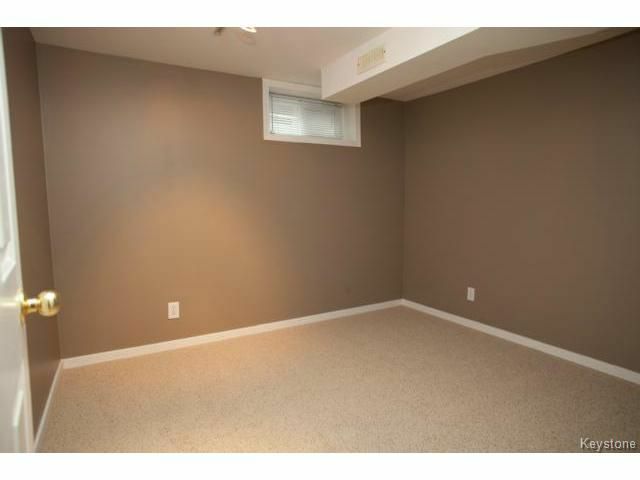 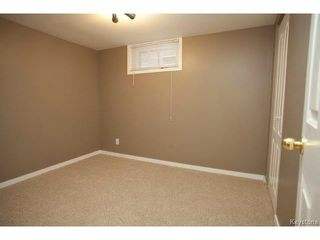 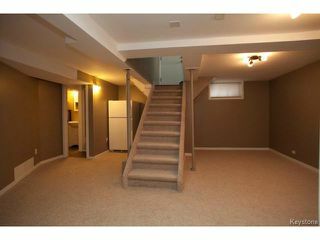 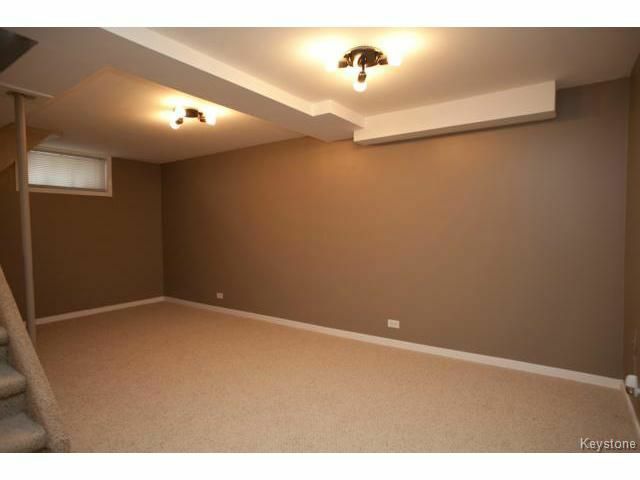 Lower level consists of a large rec room, office and game room both with windows and closets.. 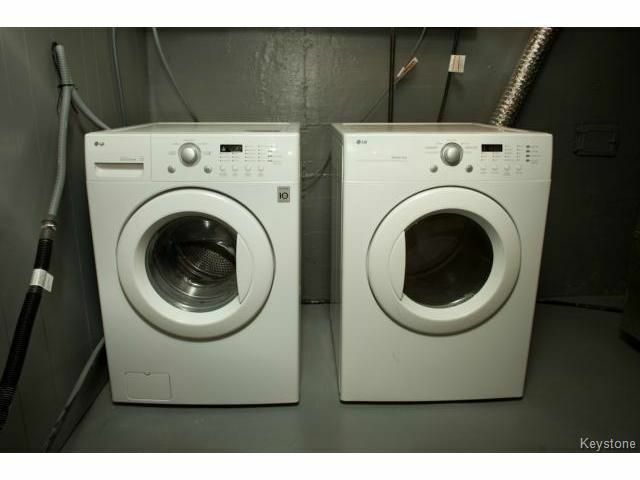 Laundry room with new front load washer/dryer. 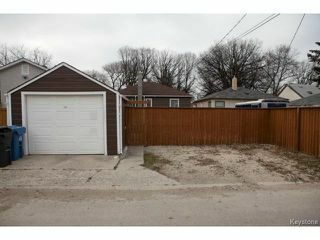 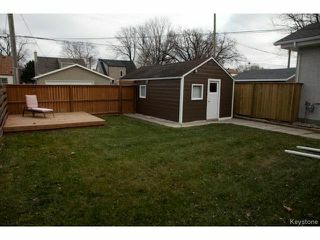 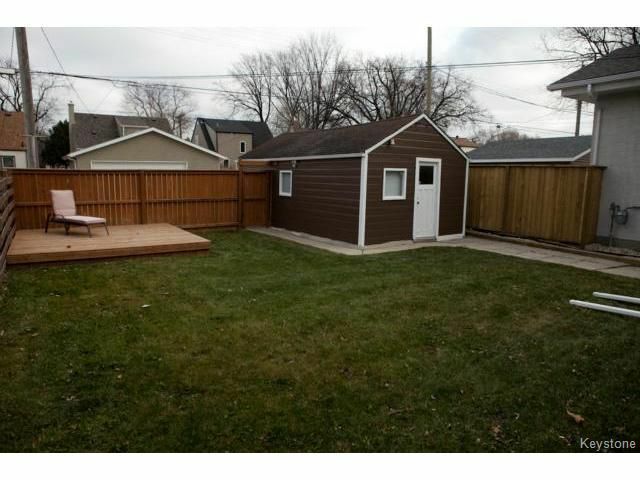 Large fenced in yard with a 12 x 12 deck ready to entertain friends and family. Oversize single garage with parking for 3.